What do you guys think about the length of stories and what we can do with them as writers in this new digital age of self publishing and eBooks? It was really hard to sell stories of certain lengths in the past. If you had a short novella you might have been able to get a magazine to publish it serially, or you might have made it into an anthology. Now we can write stories at any length we want and come up with creative ways to publish them. 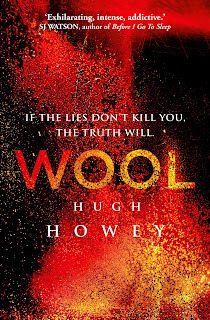 I love what Hugh Howey did with his Wool books. He wrote one novelette, then four more books that were all novellas or very short novels. Then he put them all together into the Wool Omnibus, a massive tome full of his awesome five shorter stories, which go great together as one book. I love the idea that he was able to crank out these shorter books much faster, get them edited and ready for publication faster. Get them in the devices of readers faster. Then once he had finished the big story arc with the fifth book he had one massive book. 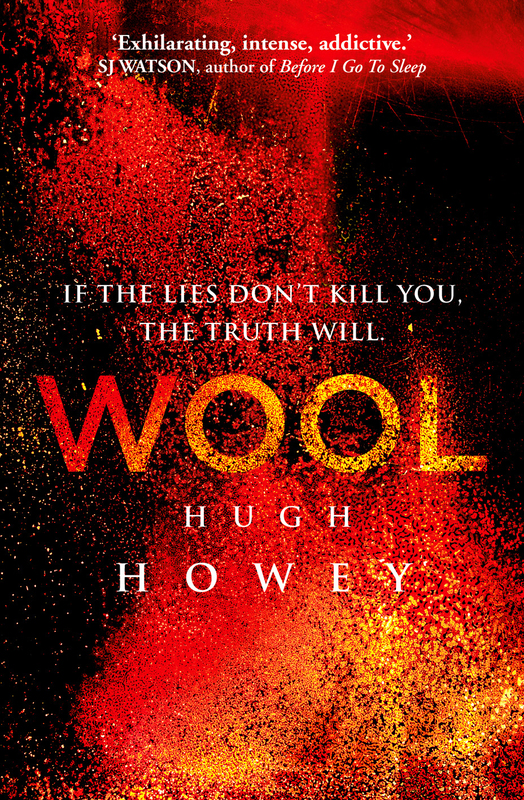 Meanwhile each short book comes out pretty soon after the previous one giving the series momentum, that is if we could all write as fast as Hugh Howey. What about epic fantasies? 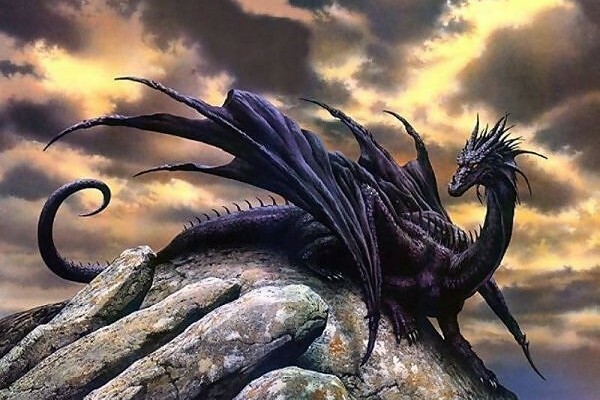 Even though these stories are expected to be long, what if yours is way longer than the majority of epic fantasy novels being picked up by publishers? Lets say that even though your epic fantasy novel is insanely long, it's great all the way through, never bores the reader, and keeps everyone turning the pages until they get to the end and wish the story wasn't over? With eBooks, you don't have to worry about your book being way too long because there is no concern over the larger expense of printing and shipping a heavier book with more pages. Most of this may be old news to most of you, but even if you already know all this stuff I have a question for you: How has this knowledge informed the stories you are writing or plan to write? I personally think the idea of writing shorter novels that can be turned into one large book is awesome. I've always planned on writing 80K word novels or larger, but now I'm excited about learning my craft by cranking out a ton of say 40 - 60K novels and novellas and building up a digital bookshelf with lots of titles. I have a ton of short stories available as eBooks, but I don't think many people buy or download short stories -even when they're free like mine are. I've always been an avid reader and I pretty much only buy and read novels. I love writing short stories and reading them but the majority of my reading is novels. I think that's the case with most readers. I've been dreaming of getting novels out into the world for years now. I just haven't been good enough yet to write a novel that's worth publishing. I've written three novels, one novella, and a novelette. Only the novelette was a story I felt is good enough to publish. I'm currently revising the novella I wrote, it's around 25K words, and the novel I'm writing is only going to be about 60K words long. I think I'm going to shoot for writing a lot more shorter novels. and novellas. The last novel I wrote was around 72K words on its third draft but I think I can get it down into the 60Ks. What length of stories are you writing or planning to write? 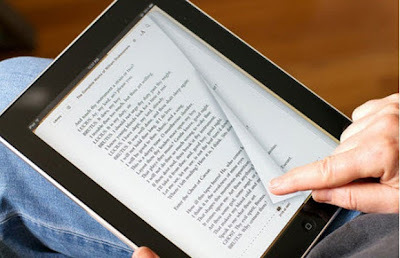 Has the technology of eBooks changed your ideas on what length of stories you can write? I don't know about you but I feel like the possibilities are endless. So, lets get our butts in the chair, our hands on the keyboard, and start cranking out stories! Stories that are ridiculously long, or surprisingly short. Stories that will end up making one huge story, and massive stand alone novels. The choice is up to you! Write it, rewrite it, get feedback, edit it, have others edit it, revise it, edit it some more, get an amazing cover - then get it out into the world and tell us about it so we can go on journeys with your characters in all sorts of story lengths. Thanks for stopping by.